Personal Trainers are experts in delivering results, and far quicker than going it alone. 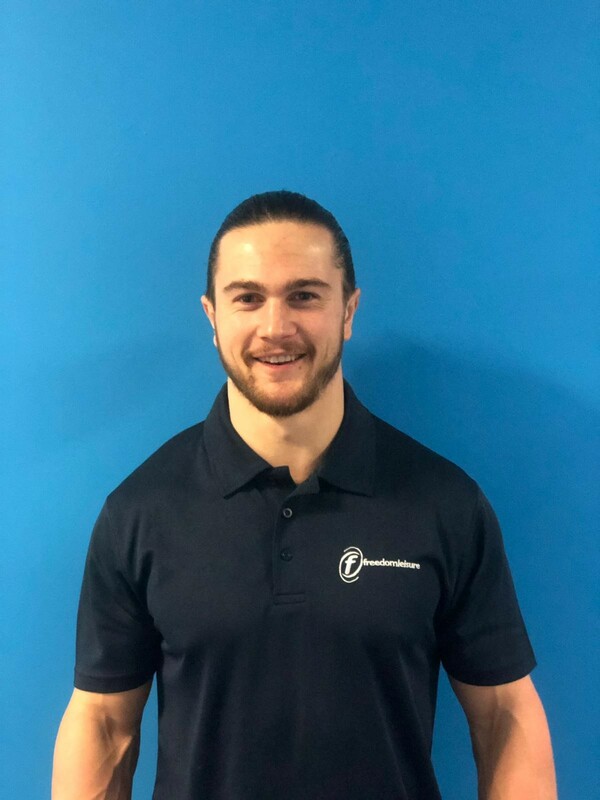 They motivate, coach, educate and understand how exercise and nutrition work, enabling them to help and guide you every step of the way through to achieving your desired results. 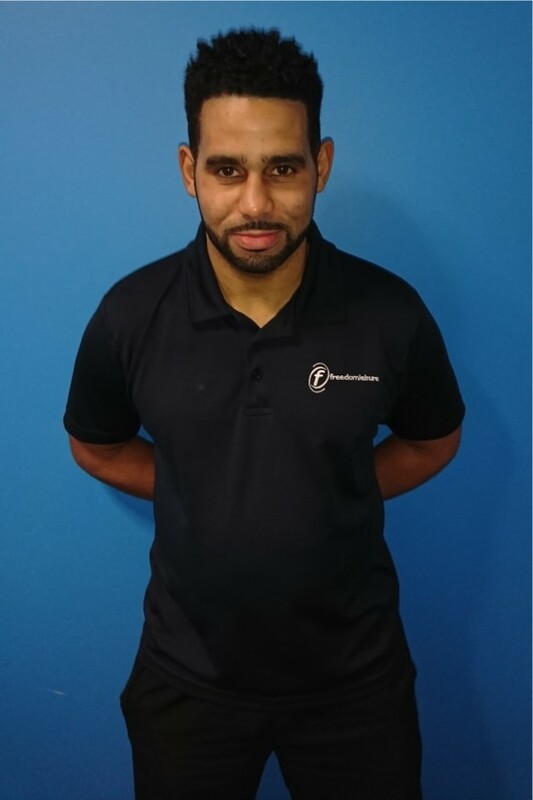 People of any age and ability can transform their fitness life with a personal trainer who will help create a unique workout plan to fit your individual needs and goals, and can accommodate an injury or other obstacle that might otherwise prevent you from exercising. Personal training sessions cost just £25 per hour or you can book a block of ten sessions for just £225 saving you £25. To find out more please call us on 01792 466500 or you can email us here. 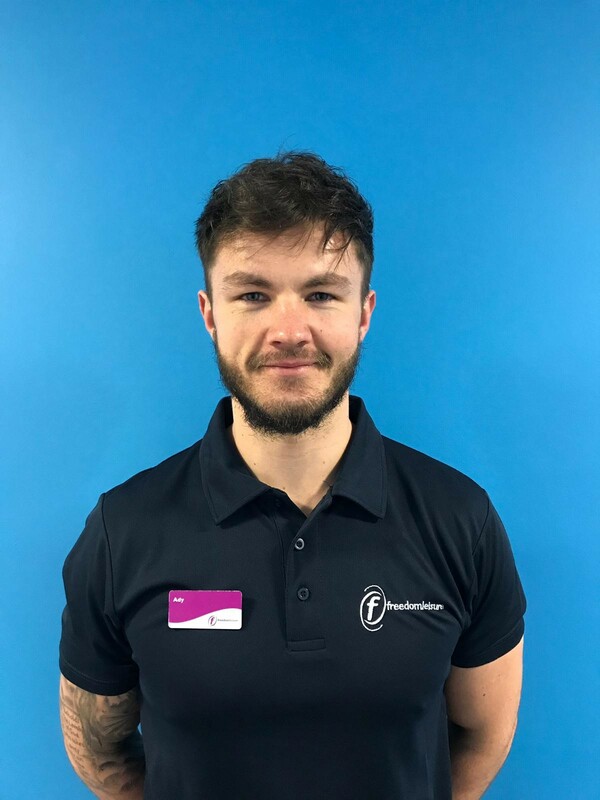 Here at the LC we have three members of our Fitness team who are ready to help you achieve your goals, quicker, click on the drop boxes below to find the Personal Trainer to suit you best.